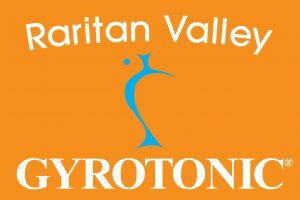 Raritan Valley GYROTONIC® will help you find creative ways to break a sweat, and energize your entire self. 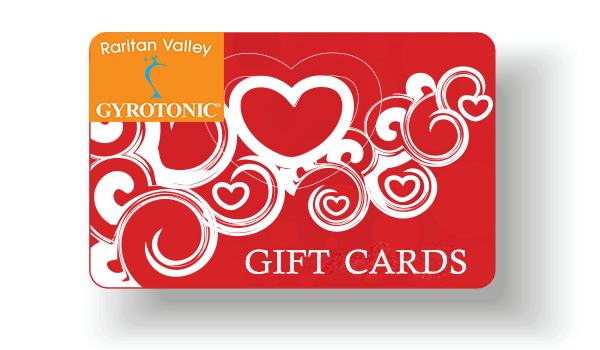 Gift Cards available. Click the card to give one today. I’m more excited than ever to attend a class! I really enjoy the spirit and flow in the studio. 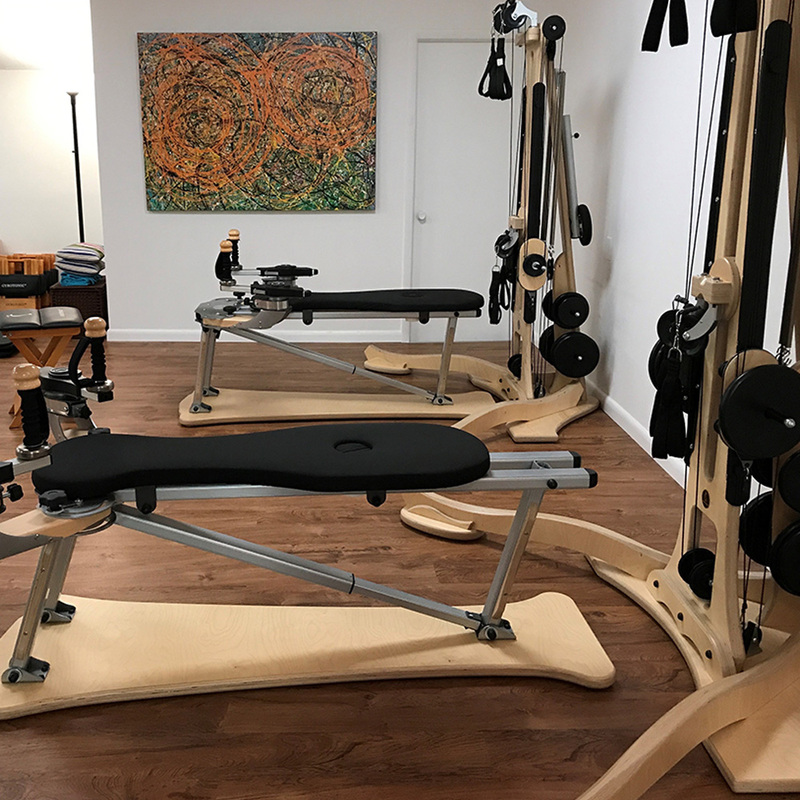 The combination of mat exercise and Gyrotonic tower work bring the process of narrowing and expanding into focus and really energize me. Its really unbelievable how great I feel after a session. And though I have been a student of your studio for over two years, I’m more excited than ever to attend a class. Thank You for your dedication, mastery and enthusiasm of the techniques. I am blessed to have you in my life. Gyrotonic has improved my life! Gyrotonic has improved my life! The exercises are fabulous for both the body & mind. It is stretching, conditioning, strengthening, adds flexibility & balance . I love the calming affect the studio & the exercises have on me! Shirley is an excellent teacher with a great sense of humor; thereby, making the classes fun & exhilarating! 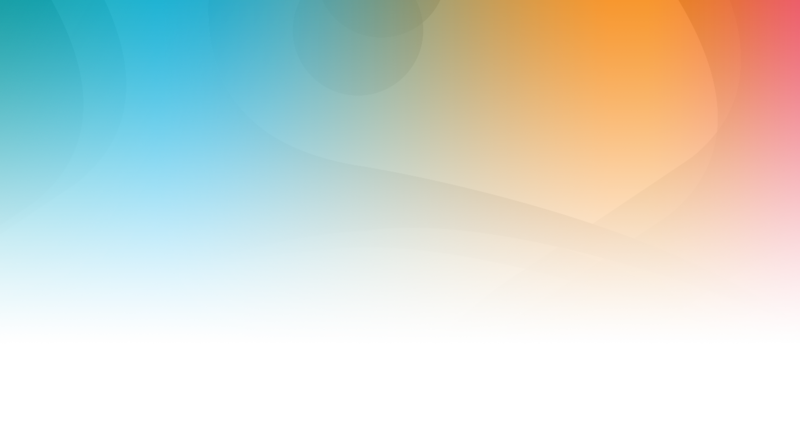 “I love working on the various pieces of equipment! Gyrotonic is like a moving massage. 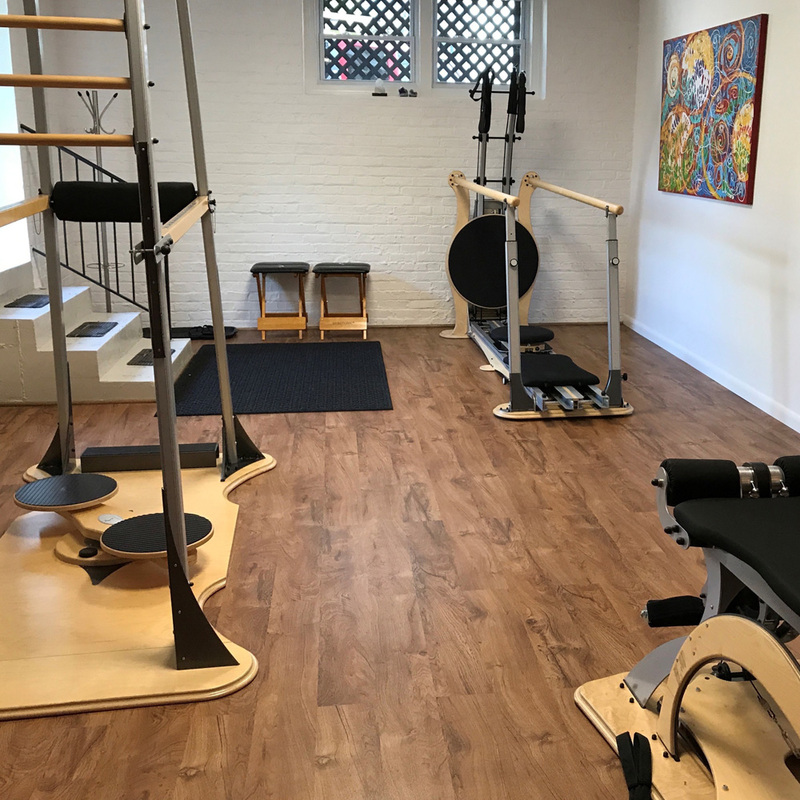 Also, if you make gyrotonic a regular part of your exercise routine, the ways of working out on the equipment can evolve so you can continue to challenge yourself. 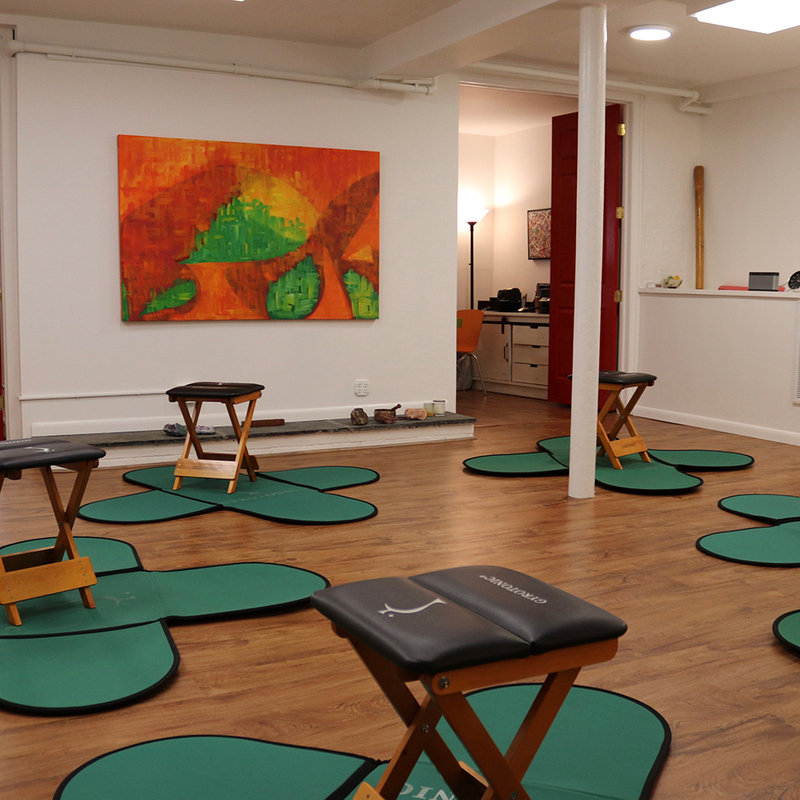 Shirley makes sure that each session is different and if you have certain areas of your body that you want to focus on that day, she makes sure to work on those areas. I highly recommend it to anyone who is looking for a new way to work out and also may get bored sitting still during a yoga class!